Late last June, Juno-winning Ontario rockers Arkells teased an upcoming full-length with their new single "Whistleblower." While not much else was known about their sophomore set at the time, the band have now dished the details on the record. 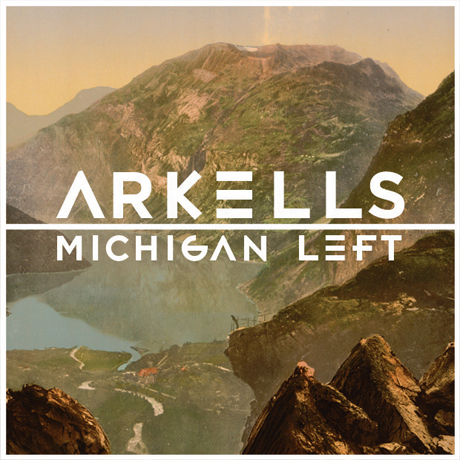 Arkells' next set is called Michigan Left and it comes out October 18 on Universal Music Canada. Following a couple years spent supporting their debut disc, Jackson Square, the band retreated to Bath, ON to record their second full-length in a house on the shores of Lake Ontario. While we will have to wait a few more months before getting the album proper, the previously mentioned "Whistleblower" and fellow Michigan Left tune "Kiss Cam" are available now on iTunes. You can also get a sneak peek at new tune "On Paper" via a candid vid of the band hard at work in the studio. Check that out below. 7. "One Foot Out the Door"